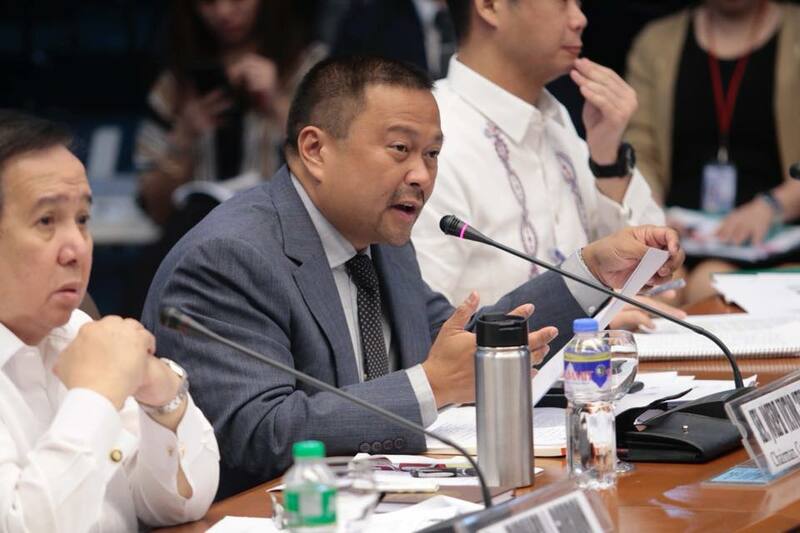 Senator JV Ejercito urged President Benigno Aquino III to certify as urgent the passage of the Freedom of Information Bill as an ideal response to the pork barrel scam and other issues hounding the government at present. “I think it is the proper time to pass the Freedom of Information Act. 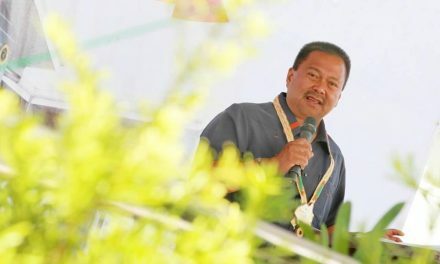 I hope this measure would be certified (as urgent) and not just part of the President’s priority legislations in the LEDAC so that we will be sure this time in the 16th Congress,” the legislator said as one of the authors of the measure (Senate Bill 217). The neophyte senator welcomed the swift passage of the Freedom of Information Bill on its second and final hearing by the Senate Committee on Public Information and Mass Media on Wednesday, September 18. 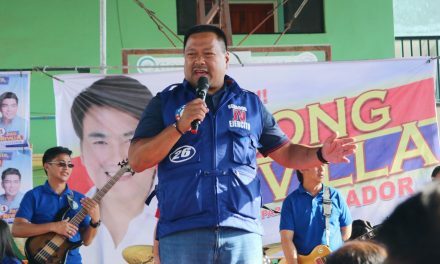 To further refine the FOI, Ejercito raised concern that the measure be kept up to date and viable with current trends such as social media.